The Liberators is next on his lengthy list of projects. 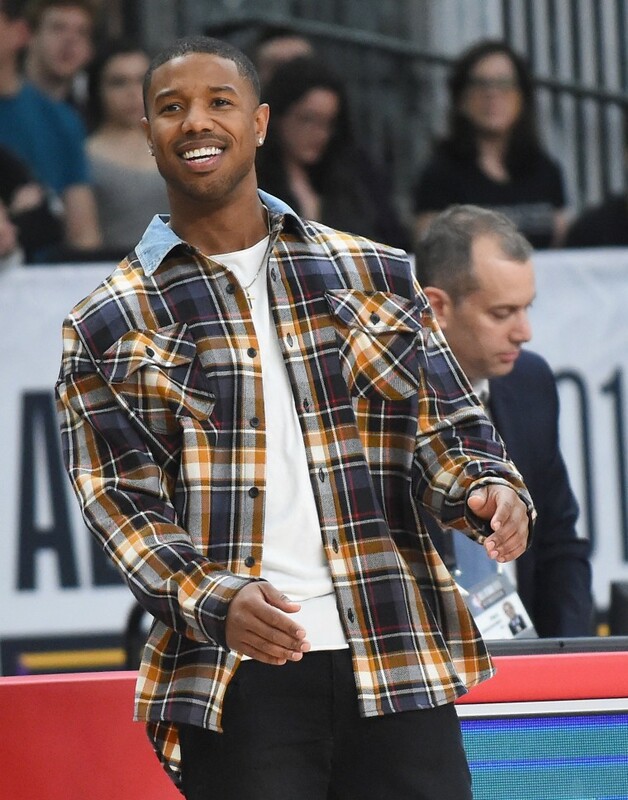 Michael B. Jordan will produce the World War II drama The Liberators through his own Outlier Society Productions, Variety reports. The film will be made in collaboration with Safehouse Pictures. The project is based on a spec script written by Madison Turner about World War II's 761st regiment, "an entirely African-American combat unit whose heroism led to the desegregation of the armed forces." The legendary battalion, also known as the Black Panthers, included baseball icon Jackie Robinson. Variety reports that Jordan's production company is also working on a sci-fi drama for Netflix, a reboot of The Thomas Crowne Affair (starring Jordan), and an adaptation of the YA novel novel The Stars Beneath Our Feet, which Jordan will direct.